Jeremy Johnson’s Aunt Pru is coming to stay at his house–and he can’t stand her! 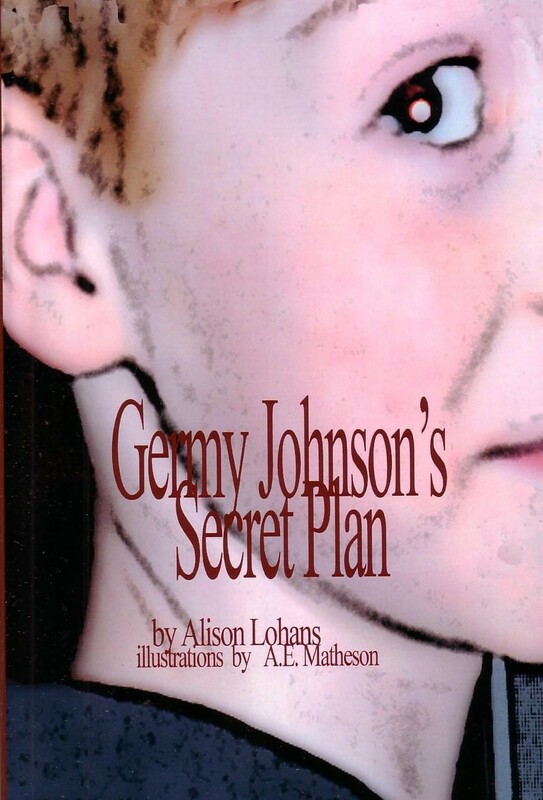 Find out what happens when he comes up with a “germy” plan to make her go away. This is a new edition of a 1992 favourite. 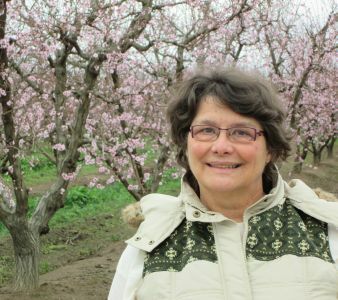 Read a review from the Saskatchewan Publishing Group. 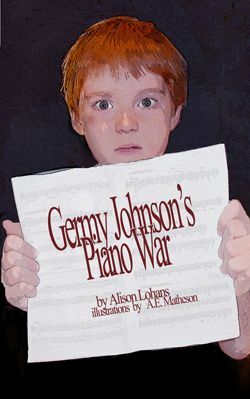 When J.J.’s mom signs him up for piano lessons, J.J. and his friend Derek declare war! Read a 3-star review from CM. 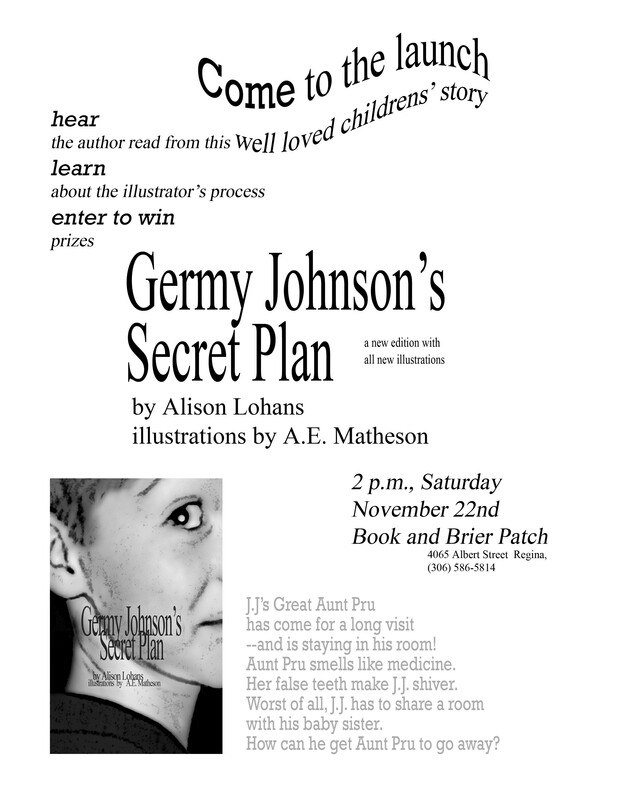 Also, a review from the Saskatchewan Publishing Group: http://reviews.skbooks.com/?tag=alison-lohans. $7.95 + shipping for each book. Free teacher material available.